It was my son's 5th birthday last week...this was the first time he really understood the idea behind birthdays (ermm...presents!) and parties (ermm....cakes!) and was looking forward to his special day. This is also the year of fanatic following of Chota Bheem and hence his special wish was to have a Chota Bheem cake. My job was to find someone who could make this happen - give me a yummy, not very big, realistic Chota Bheem looking cake without burning a hole in my pocket. I didn't really want to order at one of the big bakeries in town like Sugar and Spice or Le Marche or Beanstalk. For one, these guys never do custom stuff for small orders...they insist on 2 kgs for a cake at least. Plus, they're really expensive. Plus, I didn't have time to go and select a cake and then place the order. I was lucky to have come across a home baker in Vatika City, who I believe is really great (Hi, Bee the Baker!) So, I called her and requested her to try her hand at a Chota Bheem cake for me. She has done some very cool cakes in the past, but she was gracious enough to tell me that since she hadn't done this particular character before, she didn't want to take the risk of spoiling my son's birthday cake. So, back to the point - Aarti's Cakes-n-More is a home bakery in Sector 56 (Jal Vayu Towers). Both the cakes she made for me were wonderfully moist, fresh, and super tasty. She was also very flexible and understanding of my requirements...for instance I wanted the cake to be just 1kg, which she managed to do. She had all sorts of creative ideas for the cakes, and as a result they looked really great too. They did have a touch of the "homemade" cake look...they weren't as finessed as a high end bakery/boutique cake would be. This didn't bother me though...that little touch of home made is great for kids' birthdays! Thanks for the post and the link for Aarti's cakes. Would have loved to see the picture of the cake, that is you took one. Best wishes and well belated birthday wishes for your little one. Himanshu, check out her facebook page (link provided in the post) - that has lots of pictures. Hi, This is Advika from Gurgaon India. 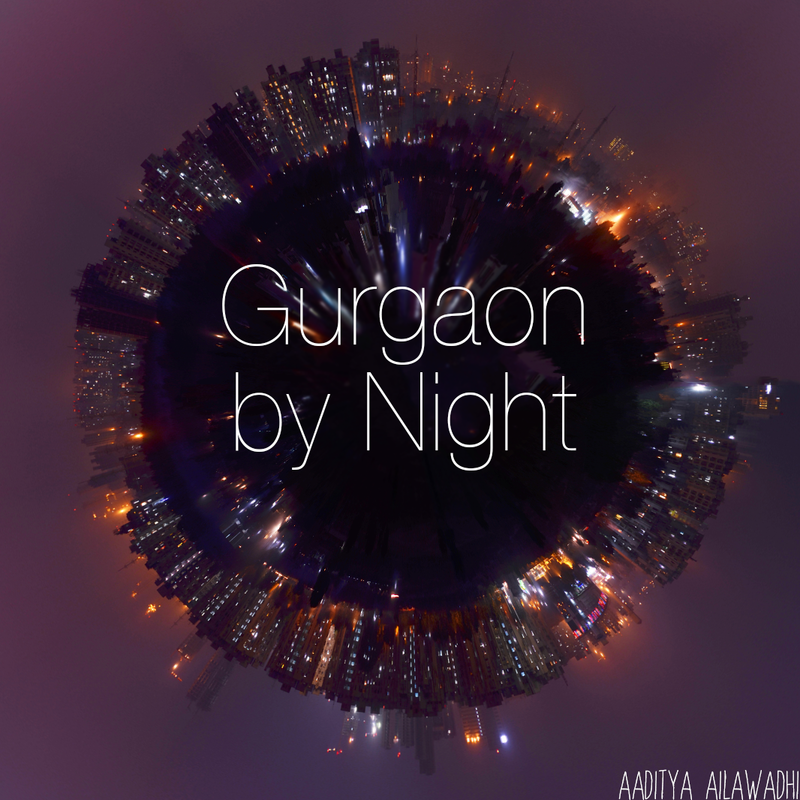 I love to collect such a good information about Gurgaon city. Came across your blog by chance, intend to follow it going forward. All the best! Basis your recommendation, I tried Aarti this time for my daughters birthday. The D had a tall order - a rapunzel cake for 50-ish pals! I must say Aaarti came out of this gruelling test with FLYING clours! She made a Rapunzel cake complete with tower, horse, prince and rapunzel face peeping out of the tower with her hair streaming down!! The kids just went ooooh at this! To top it, the cake was super delicious and the cost was the most competitive by miles in Gurgaon. So hats off top Aarti, who does this while raising a toddler! And thanks to you for pointing out the right baker! Thank for your comment, Pachyderm. Now I feel like a slice of her yummy chocolate and vanilla layered cake too!